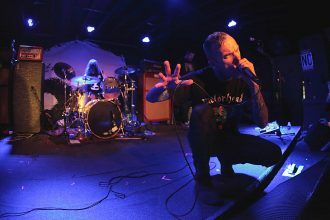 The Used and The Fever 333 turned the Toronto venue inside out — ripping through ‘In Love And Death’, ‘Lies For Liars’, and ‘Made An America’. 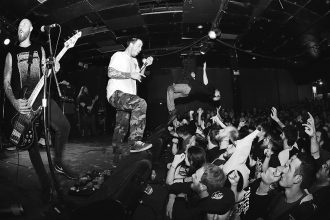 Protest The Hero celebrated a decade of ‘Fortress’ with three consecutive shows that paid tribute to the golden days of Underground Operations. 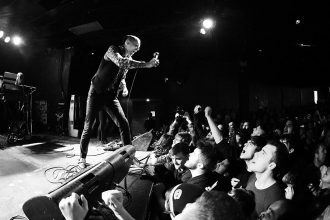 The Toronto punks brought back stage dives with a vengeance — tearing through ‘Hail Destroyer’, ‘Birthing The Giant’, and ‘The Spark That Moves’. 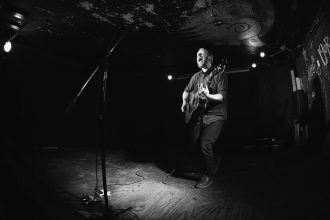 The New Yorker’s recent trip to Toronto resulted in a heartfelt, career-spanning performance that left everyone with a serious case of the butterflies. 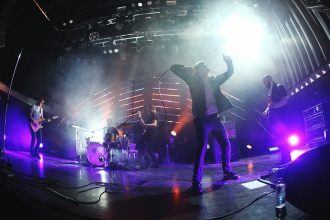 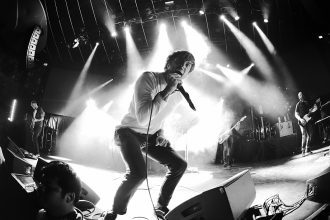 Anthony Green and co. brought their spring tour to London, ON and blissed through ‘The Amulet’, ‘Juturna’, ‘On Letting Go’, and ‘Blue Sky Noise’. 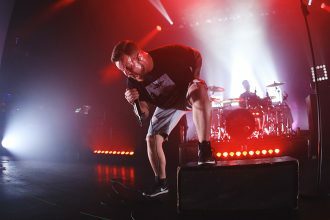 Thrice and Circa Survive’s fall tour hit Toronto and kicked up a ton of nostalgia, digging into ‘To Be Everywhere’, ‘Blue Sky Noise’, and more. 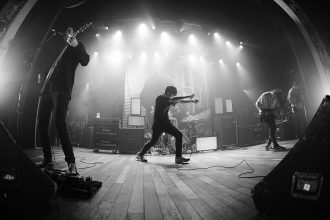 Chicago’s Knuckle Puck took on The Opera House with Movements and Homesafe, and turned an average Wednesday into a win for pop punkers. 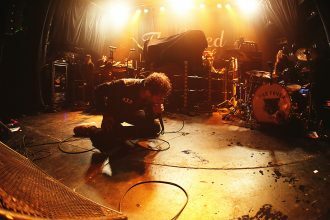 Jacob Bannon and co. absolutely floored Buffalo’s Waiting Room — buzzsawing through ‘Jane Doe’, ‘Axe To Fall’, and ‘All We Love We Leave Behind’. 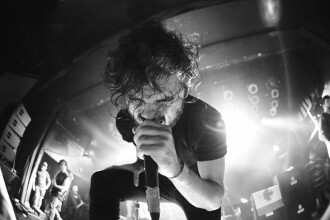 Previewing their massive Fall tours, Australia’s Northlane revisited The Mod Club and went for broke with an extensive mix of old and new.